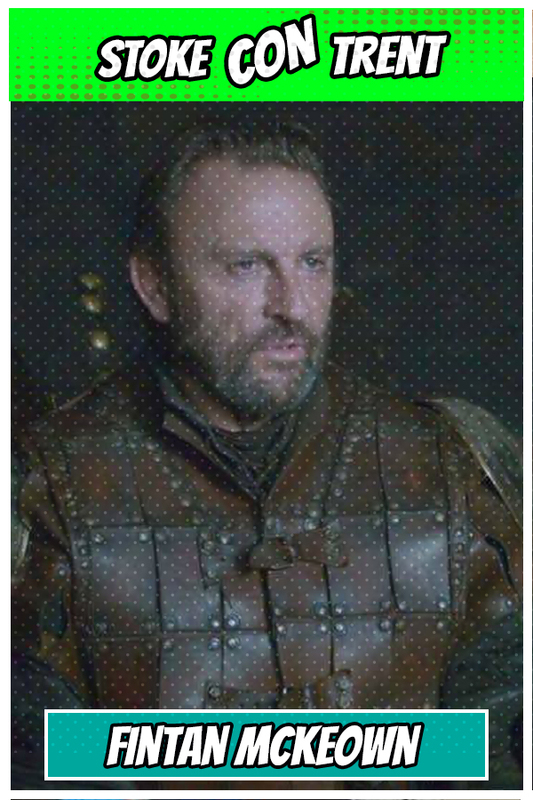 Fintan McKeown is an actor best known for his role as Amory Lorch in the HBO series Game of Thrones. 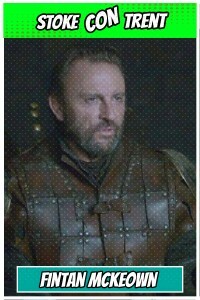 Add to that, guest appearances on Atlantis (Medios), Star Trek: Voyager, Merlin (King Odin), Hollyoaks. He can be seen in the films Immortal Beloved (1994) and Waking Ned (1998). 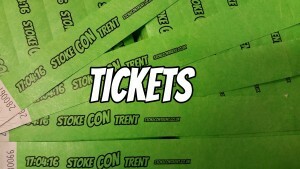 To get your tickets to Stoke CON Trent #4 – Winner of the ComicConventions.co.uk Convention of the Year Award please visit our TICKETS page by pressing the image below.